Is it normal to have black tip tail and a black spot on the tail for chows?? How old is your chow? My male had a black tip until he was close to two years old. It is now solid white. 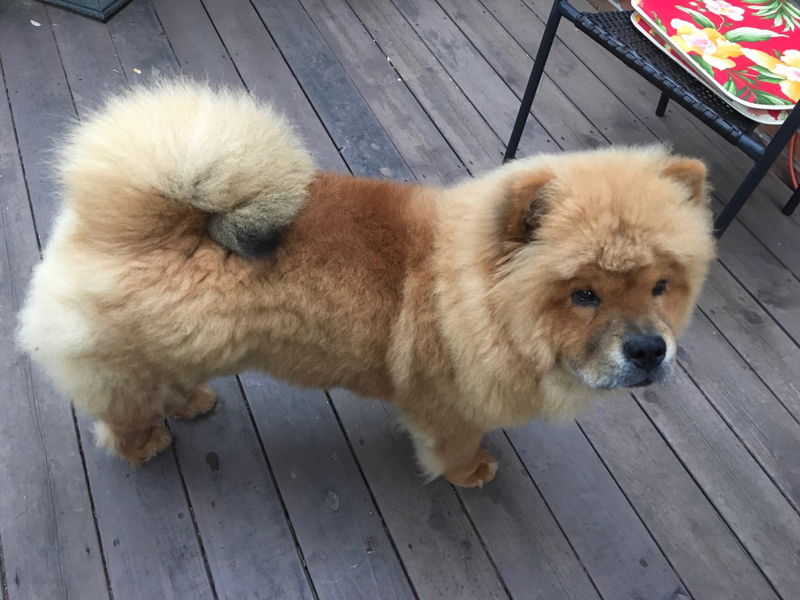 For me I think it is normal for a chow, and if he's grow may lose the black spot.